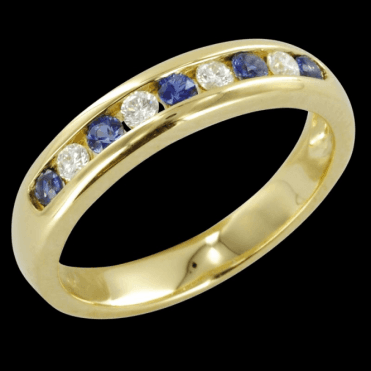 First quality sapphires are found in Burma and range in blue colours. 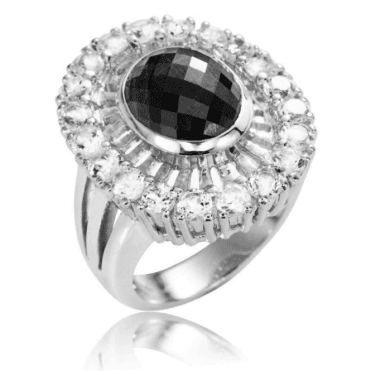 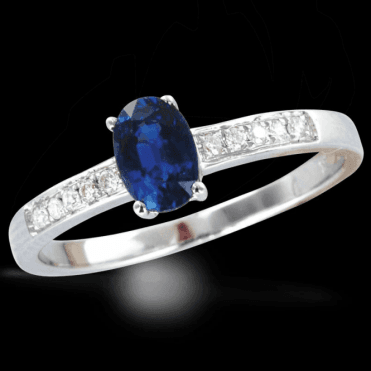 Other sources of sapphires are found in Thailand Australia. 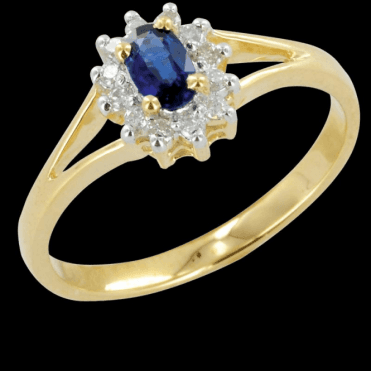 Paler varieties come from Ceylon. 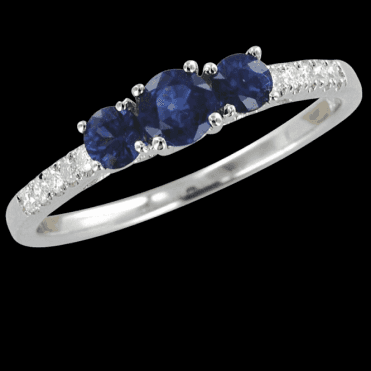 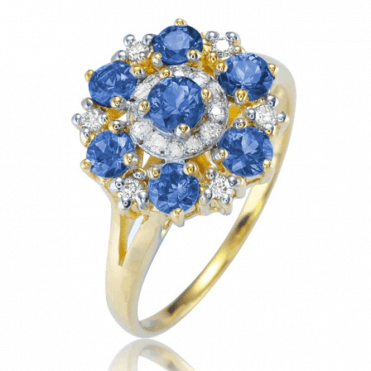 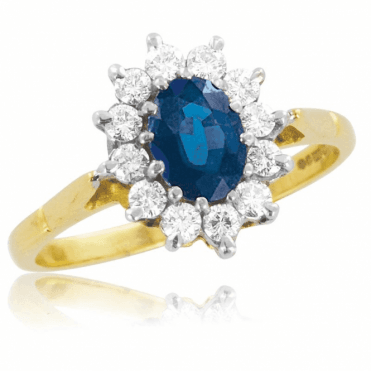 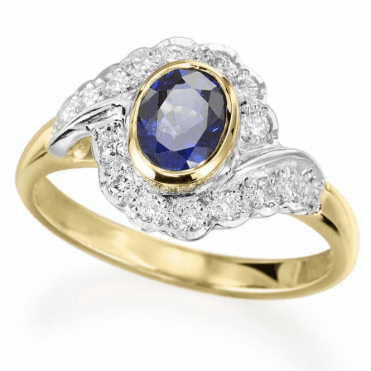 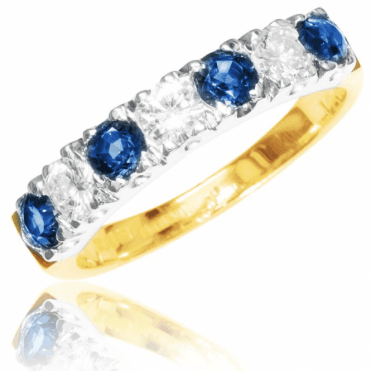 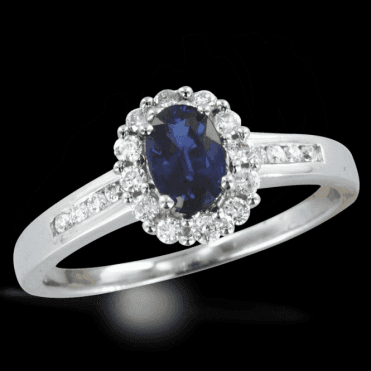 Recently, Royalty have shown a preference sapphires the choice of their engagement rings. 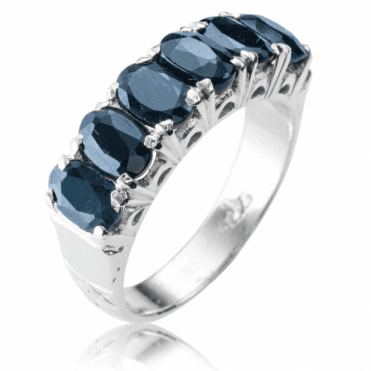 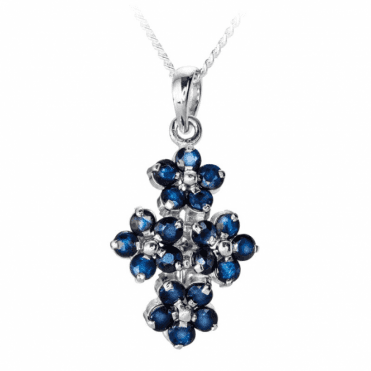 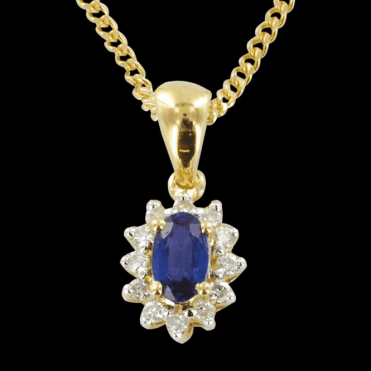 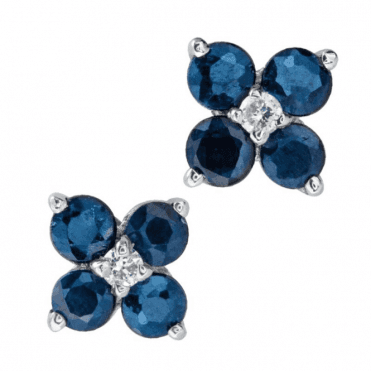 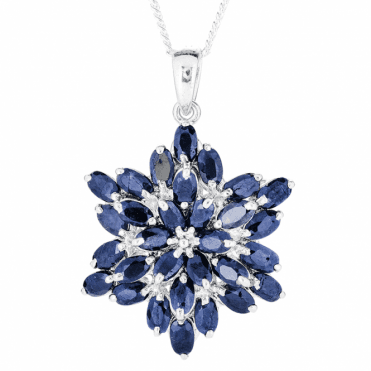 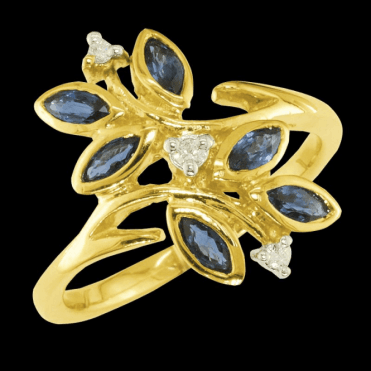 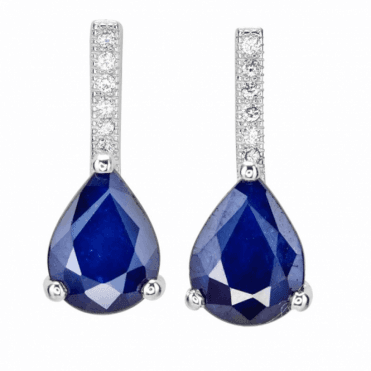 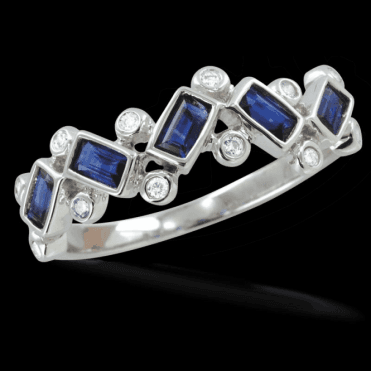 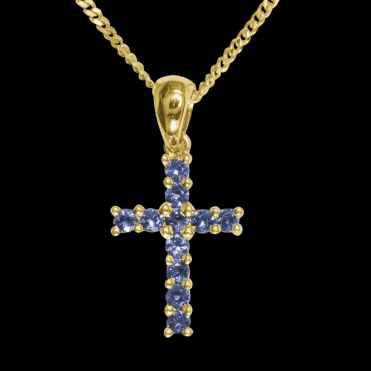 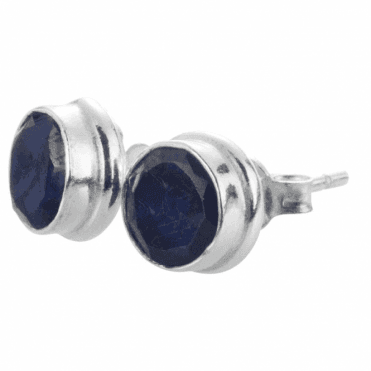 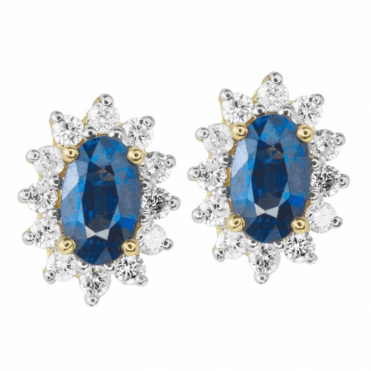 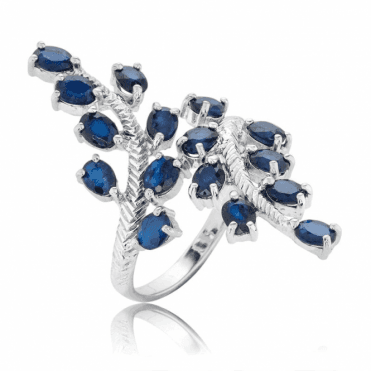 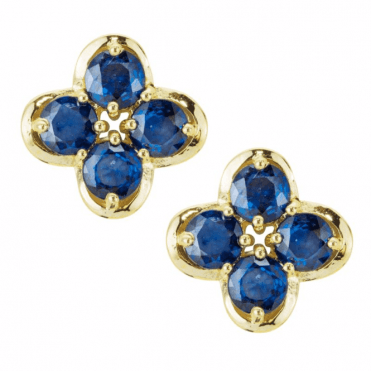 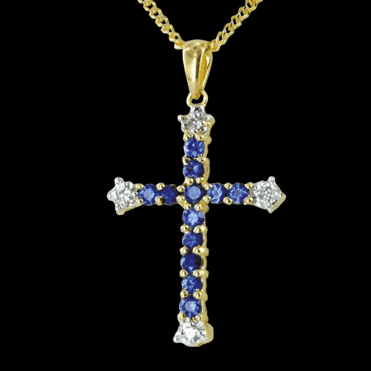 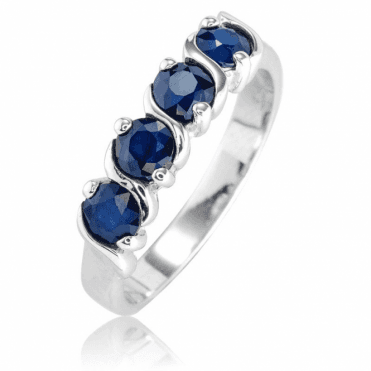 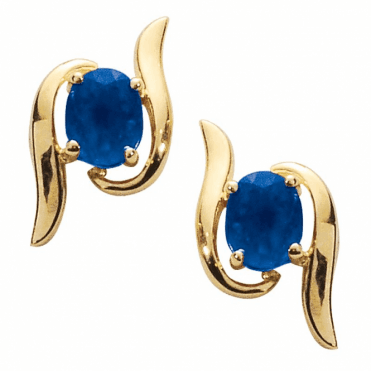 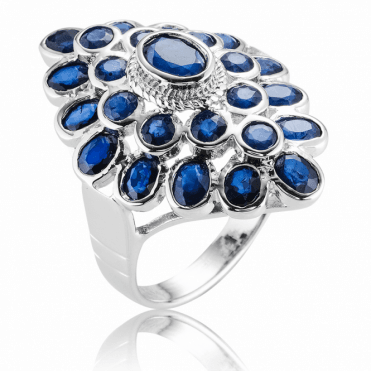 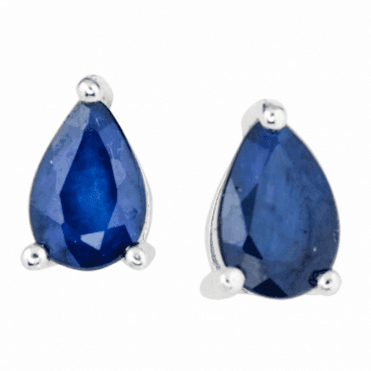 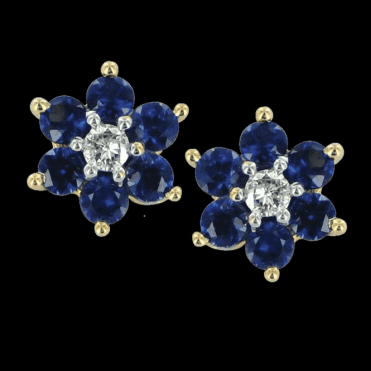 Traditionally sapphires denote innocence, joy and devotion. 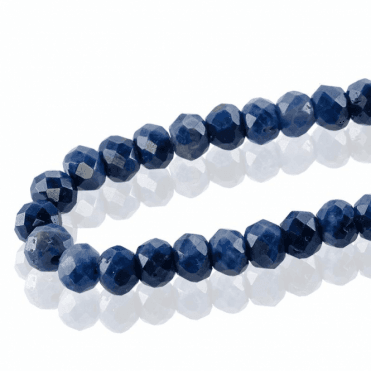 They are also said to protect the eyes and the heart.